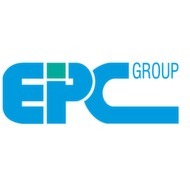 After only one and a half year planning and construction time, the new plant for the production of sodium cyanide (NaCN) realized by EPC Engineering & Technologies GmbH was successfully commissioned in November 2018. The plant already achieves the nominal value which was specified by the customer in the highest quality. This project involves the extension of an existing plant, which was also planned and constructed in 2013 by EPC Engineering & Technologies. A special feature of the applied technology is that it enables a particularly environmentally friendly yet economical and reliable production of NaCN. The Thuringian company also acted as an engineering service provider for the expansion of the plant and took over the supply of equipment, construction supervision and commissioning. 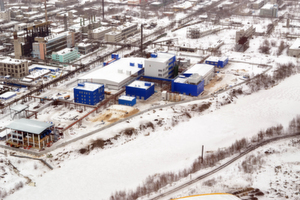 The erected plant is the only one in Russia that produces NaCN based on this process and is at the same time the largest in the world. The extracted NaCN is mainly used in mines to extract gold from gold ores.